E! host Ryan Seacrest didn’t ask a single question related to the #MeToo or #TIMESUP movements during his interviews on the red carpet at the 90th Academy Awards. 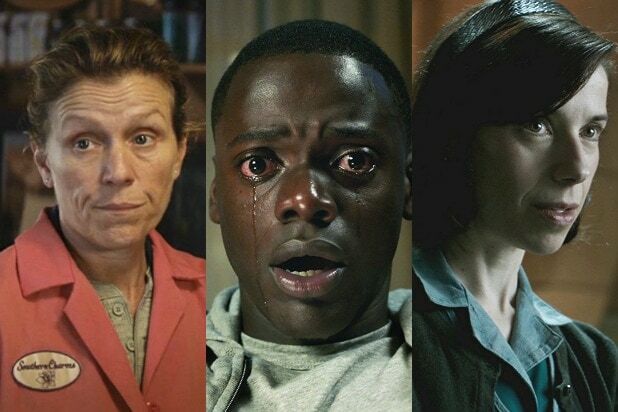 The movements have been a huge response to accusations of sexual misconduct against powerful men in Hollywood and beyond, and have dominated awards shows this year. But Seacrest’s questions seemed careful to avoid the topic — and almost anything political at all — as he talked to stars arriving at the Oscars. 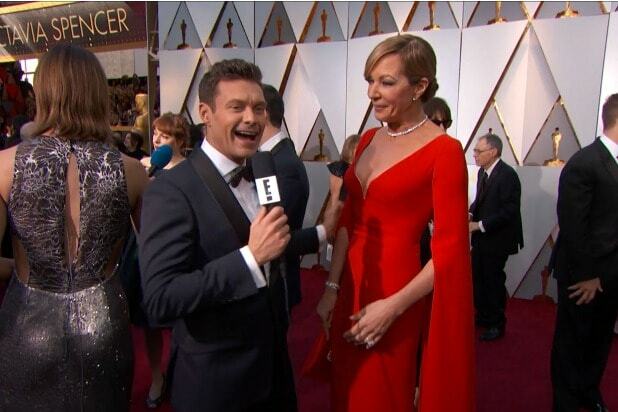 Notably, all five Best Actress nominees skipped speaking with Seacrest on the red carpet. He also managed to avoid the topic of sexual abuse while speaking with Best Supporting Actor nominee Christopher Plummer about the trials of filming “All the Money in the World” — a movie in which he replaced Kevin Spacey in reshoots after actor Anthony Rapp accused Spacey of trying to “seduce” him when Rapp was 14 years old. But somehow Seacrest managed to avoid mentioning Spacey at all, much less why “All the Money in the World” was such a challenge for Plummer. Seacrest himself has been accused of sexually harassing his former E! stylist, Suzie Hardy. He denies the accusations, and E! and its owner NBC Universal sponsored an investigation by outside counsel into Seacrest. E! said it “found insufficient evidence to substantiate allegations” against the “American Idol” host. While Seacrest seemed to avoid the topic, #TIMESUP and #MeToo have dominated the conversation at awards shows earlier this year. At the Golden Globes, stars wore black in solidarity with women who had been victims of sexual misconduct in Hollywood. Celebrities also founded the #TIMESUP legal defense fund to help people seeking justice in sexual misconduct cases, which was widely discussed at the show, and Oprah Winfrey used her acceptance speech for the Cecil B. DeMille Award to speak in solidarity with the movement. In addition to Seacrest’s accusations, E! itself was called out during the Golden Globes for sexism. Debra Messing and Eva Longoria both mentioned accusations from ex-host Catt Sadler that E! did not pay her equally to her male co-host.